Like most avid home cooks, I try a lot of new recipes. I have my share of successes. Sometimes, though usually less frequently, recipes don’t turn out the way I hope. This week, I’ve had a steady string of duds. Ever hopeful, I snapped pictures of my failures, but it was sort of discouraging. It started with the third tomato soup flop in a row. I somehow lost track of the “winner” recipe I’d been attached to, so I was trying to recreate it. None of them quite worked out. The first soup was too thick, the second too chunky, and the third was too bland. I’m determined, so I’ll have to try again next week. Next, I made a Southwestern style pot pie with a cornbread biscuit topping. It was very colorful and festive, but something was missing. How disappointing. 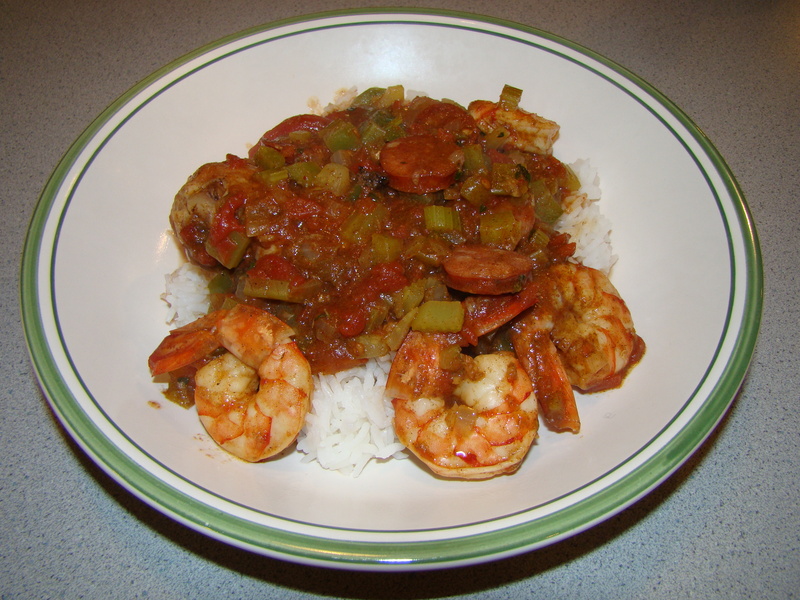 Yesterday was Mardi Gras, so of course, I had to make something Cajun. Being a weeknight, I tried out a “quick” version of jambalaya. The ingredients were great, but there was no time for the flavors to meld. Plus, it was more soupy than I expected. The most successful thing I made all week was borscht. I pored through piles of cookbooks, but couldn’t a recipe that seemed exactly right, so I made one up. It looked great while it was cooking. I don’t know what possessed me to add the vinegar, but all the recipes I had seen used it so I did too. Unfortunately, I didn’t care for it at all, though it was a hit with my husband. As I mentioned when I made a cabbage gratin a couple of weeks ago, I don’t really like food that tastes like sauerkraut. The sour flavor that the vinegar gave the soup turned me off completely. The bad thing was that I ended up making a HUGE pot of this soup. 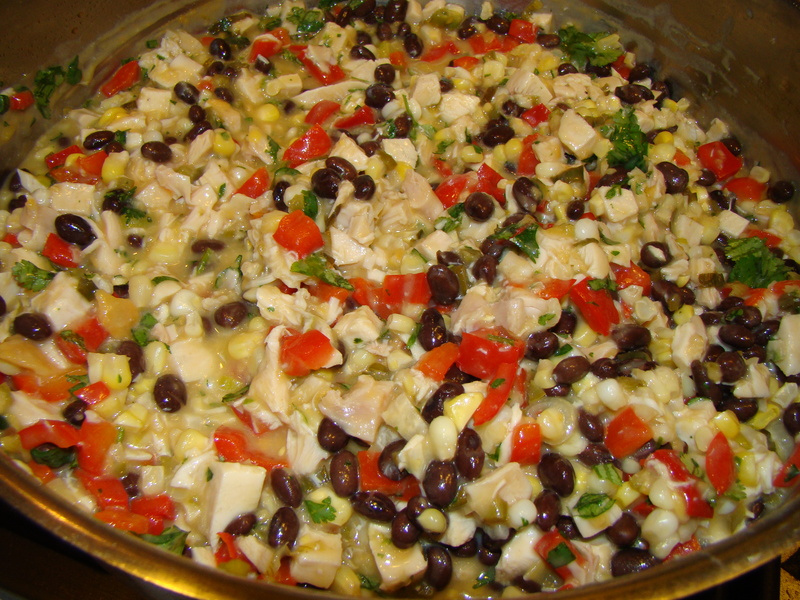 The good thing was that Howard liked it; it reminded him of his Grandma Sadie’s sauerkraut soup. My friend Laury liked it too. So, I shared some, and we stashed the rest of the freezer for future lunches for Howard. 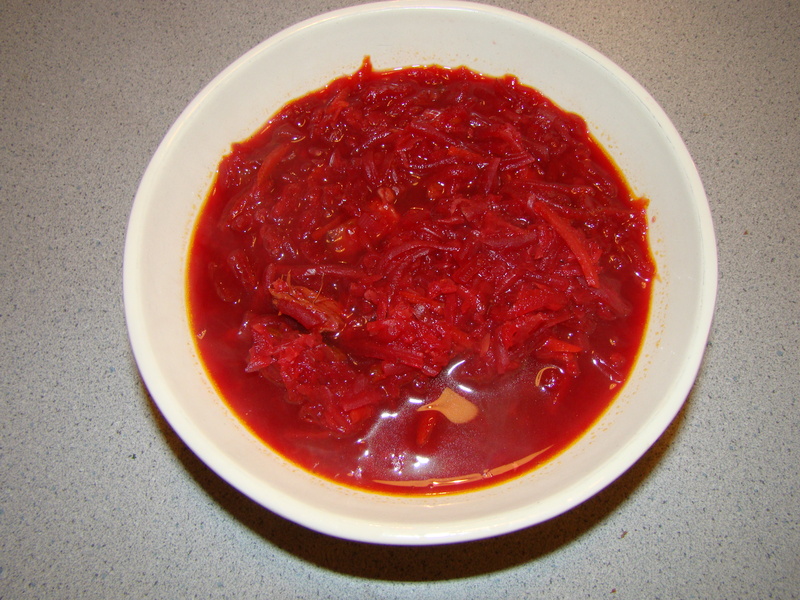 I know I didn’t make this sound so appealing, but if you like borscht, you might want to give it a try. My borscht-likers gave it a thumbs up! First, make a lamb stock. Ideally, make this the day before. Preheat the oven to 450F. Season the lamb shank with salt and pepper. Roast the lamb shank for 30 minutes. Transfer the roasted lamb shank to a large soup pot and cover with 3 quarts of water. 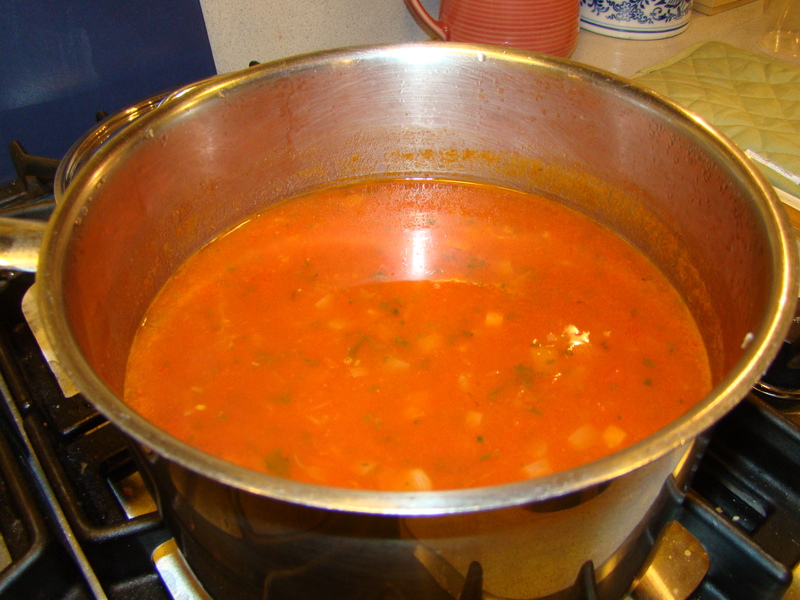 Bring to a boil, then reduce the heat, and simmer for 1½ hours. Remove the lamb shank and reserve. Chill the stock, overnight, if possible, so you can easily remove any fat from the stock. You also need to roast the beets. Scrub the beets. Place the beets in a roasting pan, add about ½ inch of water in the bottom of the pan and cover with foil. Roast in the preheated 450F oven for 1 hour or until the beets are tender. When the beets are cool enough to handle, slip the skin off and grate the beets. In a large soup pot, heat the oil over medium heat. Saute the onion, carrots, and turnip until softened, 5 to 10 minutes. Add the beets, cabbage, tomato puree, vinegar and sugar to the pot and stir to combine. Add the stock. Bring to a boil, reduce heat, and simmer for 1 hour. Cut or pick the meat off of the lamb shank and cut into bite-sized pieces. Add to the soup to heat through. Serve hot with an optional dollop of sour cream. Posted on 9 March 2011, in Winter CSA and tagged beets, borscht, cabbage, soup. Bookmark the permalink. 3 Comments. Kudos for keeping at it despite the pitfalls!